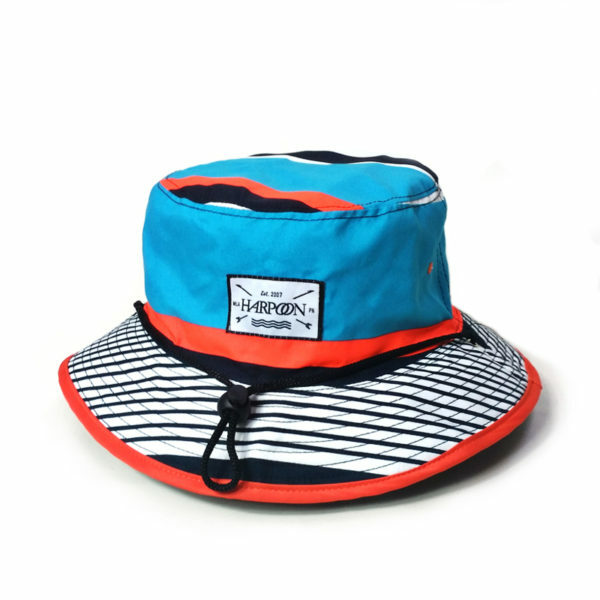 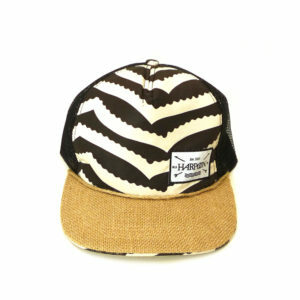 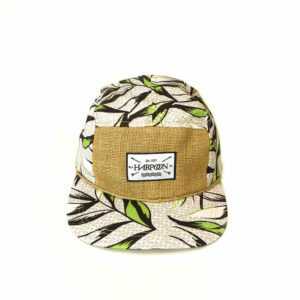 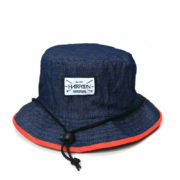 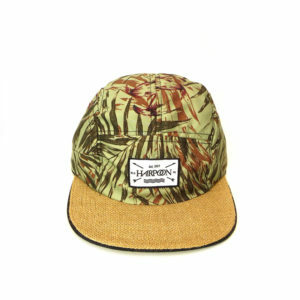 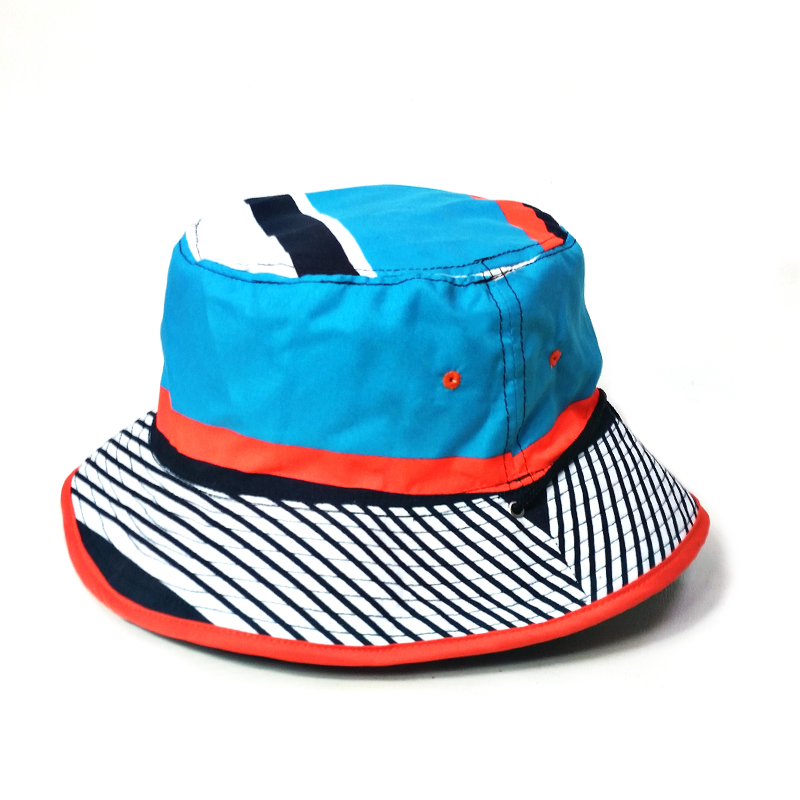 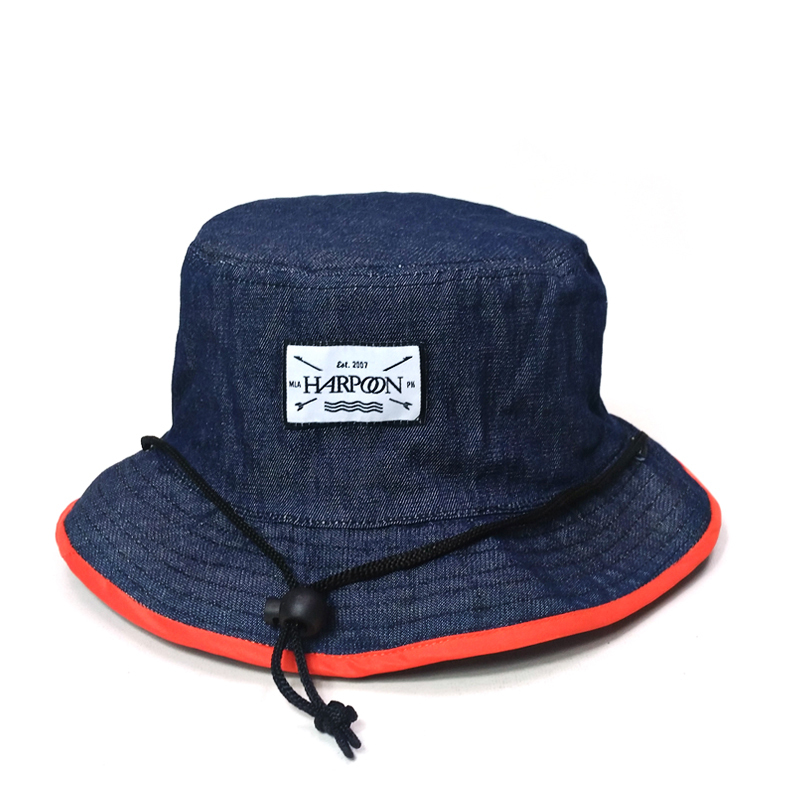 Line up Rev Hat - Harpoon Co. 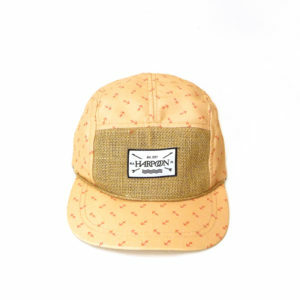 Brand tag on the front. 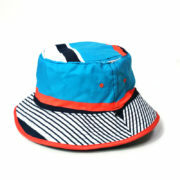 Detachable and adjustable chin strap.